Tiles, floors, and surface enhance the look of the houses but after some time it starts losing the luster and shine of our cherished home. 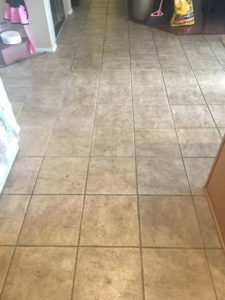 This is unavoidable even with the best of mopping and scrubbing since they lack deep action edge required for such tiles and grout cleaning. The major cause of the problem is the porousness of the grout where the dirt and dust accumulate. Resultantly the grout becomes fade and gives a worn-out look. 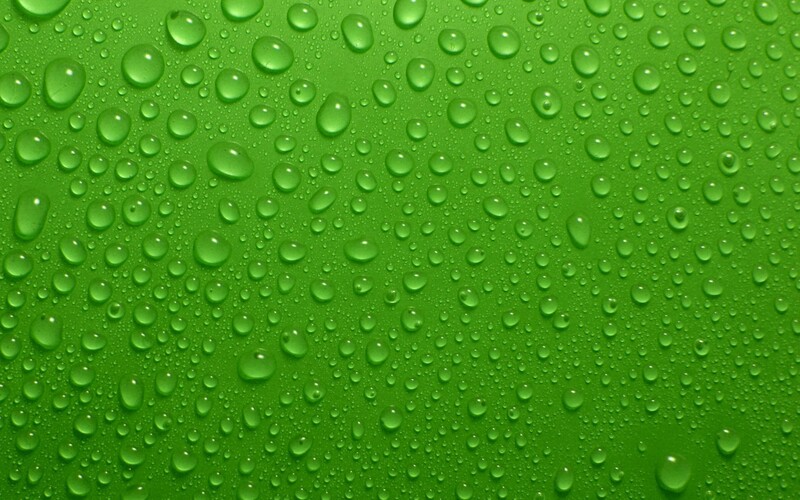 Xtraordinary Carpet Cleaning is a leading provider of tile and grout cleaning service in Winchester and nearby areas. We have a special unit for each service we provide, who deals with particular service issues. Cleaners appointed by us has to undergo through extensive upholstery cleaning training. Where they are trained to deal with the toughest and various types of stain. Our tile and grout cleaning team also specialize in tile sealing, tile stripping and sealing, tile regrouting, grout coloring and minor tile repair. If you are seeking professional tiles and grout cleaning Winchester, then Xtraordinary Carpet Cleaning is the one on who you can totally rely on. 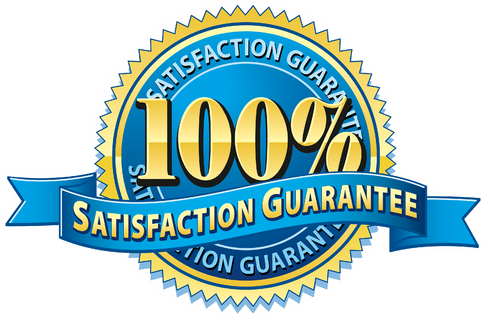 We can guarantee your satisfaction after our cleaning process gets over. We have our own customized tile and grout cleaning method to take over the dust that mopping leaves off. Even though mopping is done in a very attentive manner, the dirt gets deposited in the grout line every time you mop. The grout lines level is little lower than the tiled surface, depositing the dust in these low points. As time passes, this build up until your grout is obviously soiled and not responding to your regular cleaning. If you want advice on cleaning and sealing of the floors, or you are seeking a professional company to do the task for you, then you can rely on Xtraordinary Carpet Cleaning Winchester. We have 18 years of experience in similar field. Call us 9513021033 today to book your service. We deliver tiles and grout cleaning service in Winchester and nearby areas.